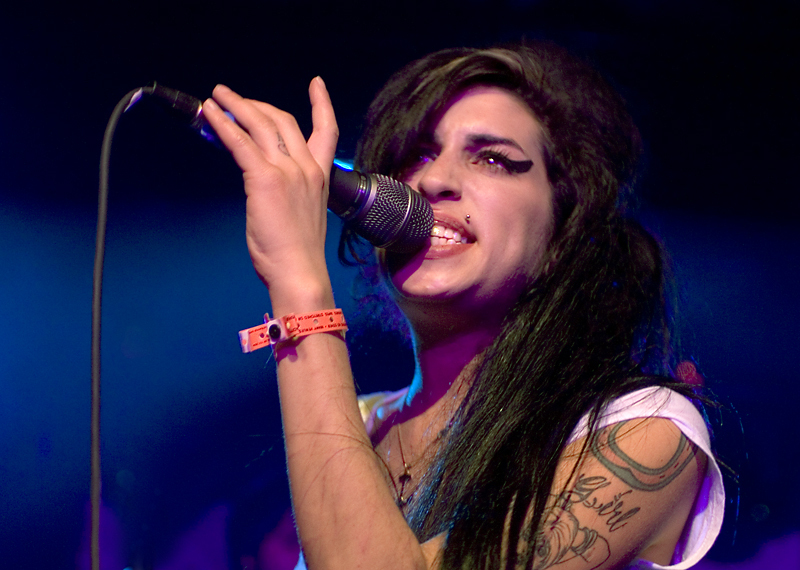 Amy Winehouse is one of the most talented and also one of the most successful British artists in the first decade after 2000. She was nominated for six Grammys for her second CD, Back in Black, and won five. When she died in 2011, the same album was the best-selling album in the UK after 2000. September 14th it is 30 years since she was born.